The Ad Council, America’s leading non-profit organization dedicated to using communications to drive social change, elected new members to its Board of Directors at its Spring meeting yesterday. The Board is chaired by Linda Boff, Chief Marketing Officer of GE. Since the organization’s founding, the Ad Council has been at the forefront of leading the communications industry’s social impact efforts, and today the organization develops national social good programs for over 40 issues annually. The Ad Council is where creativity and causes converge at scale. Ad agencies donate their strategic and creative talent, media companies donate valuable ad time and space and co-create content for their channels and platforms, and corporations provide campaign funding, as well as placement and exposure opportunities. 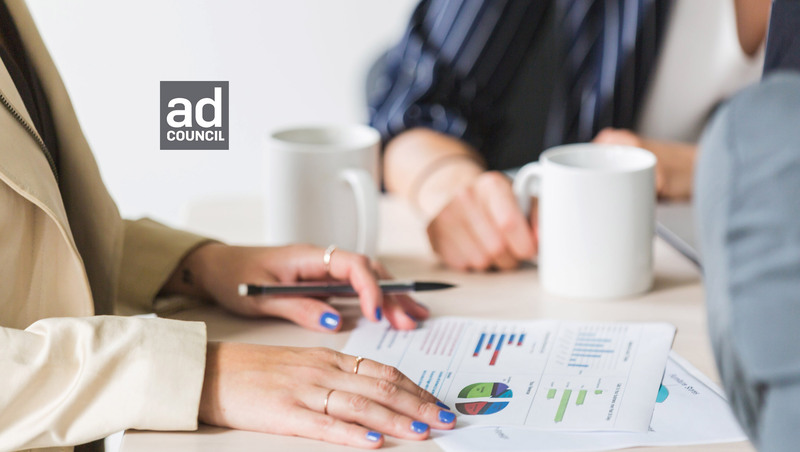 The Board of Directors is comprised of a prestigious group of senior marketing and media executives who provide expertise, insights and financial support to ensure campaigns are effective and impactful.